Hiawatha Rubber wanted to revamp their website and their brand. 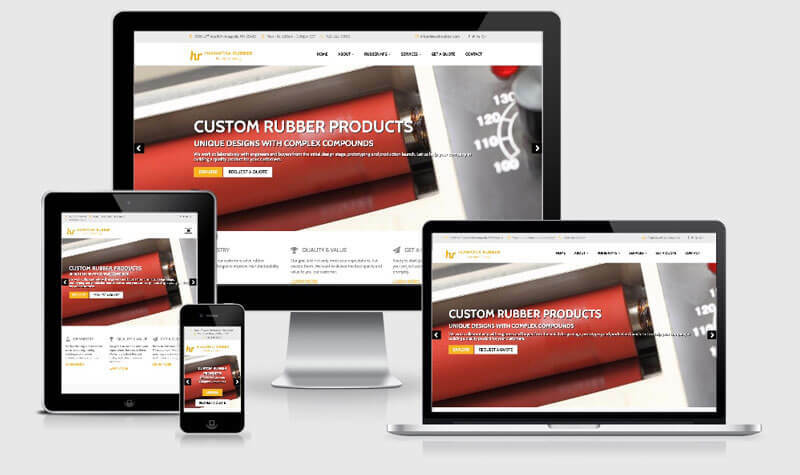 With the help of Virtual Vision, Hiawatha Rubber built a more modern looking website and updated their content to focus more on the rubber manufacturing services they provide. The website now explains different manufacturing services and provides an in-depth quote/estimate form . Click here to view the new Hiawatha Rubber website.